Behave, Kid! This Is School! 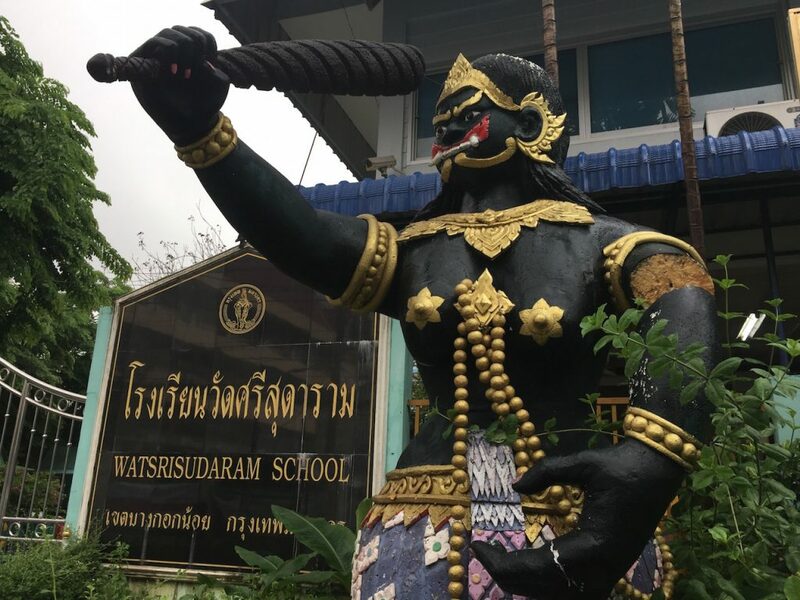 Today’s Thailand photo — entrance to a primary school! A local Thai tried to assure me that the character is not the badass school headmistress or head prefect but a character from a popular children’s story.